On Saturday, June 2nd, the Alliston Humane Society will host a fun walk-a-thon to raise money for their organization. Though you don't have to walk a dog to participate, they are more than welcome to join the festivities! In addition to raising money for a worthy cause, there will be dog goody bags for the first 75 registered walkers, dog games, a BBQ lunch, and prizes for fundraising. You can learn more about this family-friendly event here. For more about what Alliston has to offer, contact Karey today. With a strong sense of community, Alliston is a wonderful place to call home, and many families seem to agree. I recently had the pleasure of selling a beautiful home in this area in just two days! 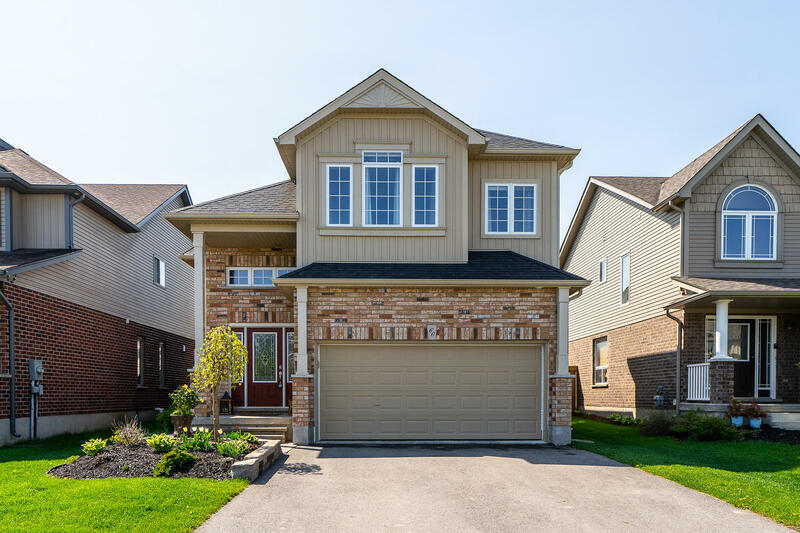 The welcoming exterior of 60 Irwin Crescent draws you in, featuring a lush front yard with landscaping and a private driveway leading to the garage. Upon entering this delightful home, you are greeted by the airy foyer with a soaring ceiling. Just up the staircase, the main level is open and bright, offering plenty of versatility for entertaining or unwinding alike. 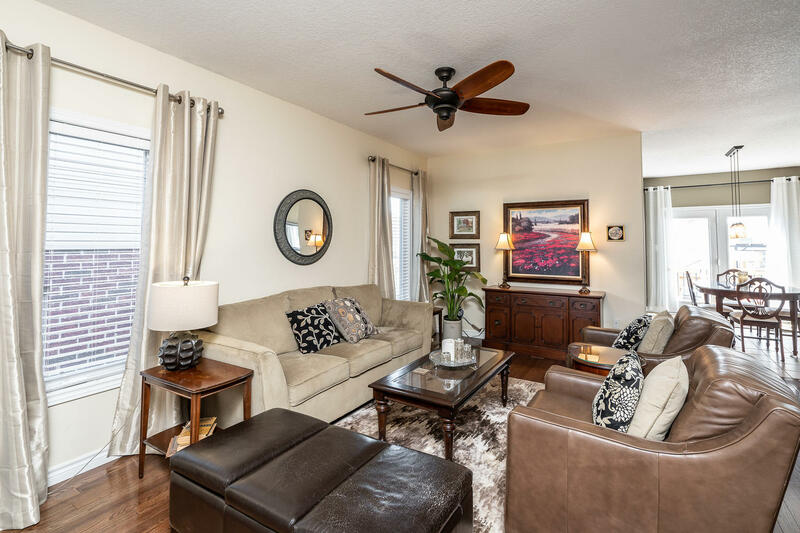 The sunny living area with hardwood floors flows into the modern eat-in kitchen, equipped with tile backsplash, ample cabinet and counter space, and stainless steel appliances including a refrigerator, dishwasher, and stove with a chimney hood vent. Garden doors in the adjoining dining area open to the fabulous multi-level back deck, perfect for enjoying meals outdoors in the warmer months in your fenced-in yard. 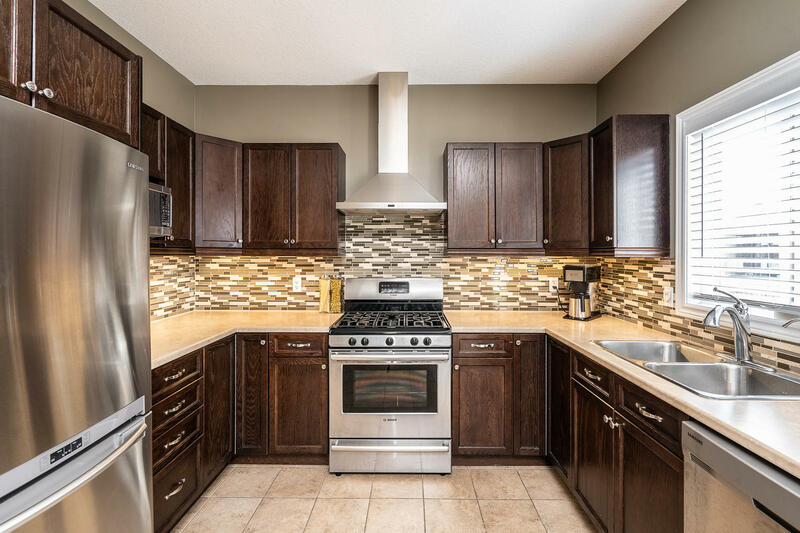 To learn view more Alliston properties, click here.